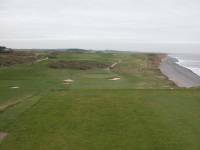 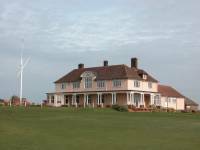 Occupying one of the most dramatic coastlines this side of the Old Head in Ireland, Sheringham Golf Club in Sheringham England is well-worth the hour’s drive from Brancaster on the scenic but slow-going Norfolk coastal highway. 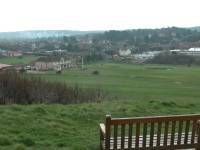 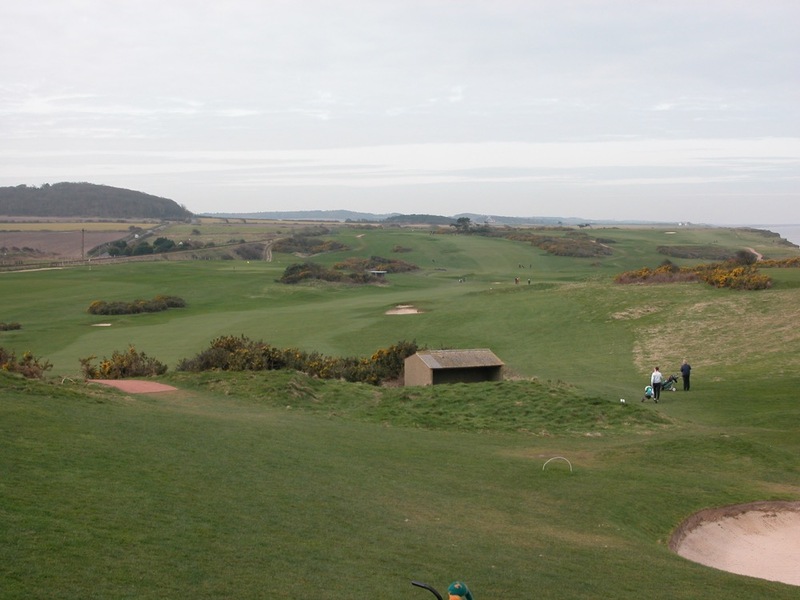 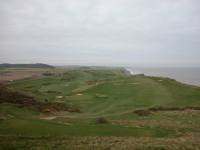 Sheringham Golf Club is not really links in character, but is rather “clifftop” in nature, not unlike Pebble Beach or Old Head. 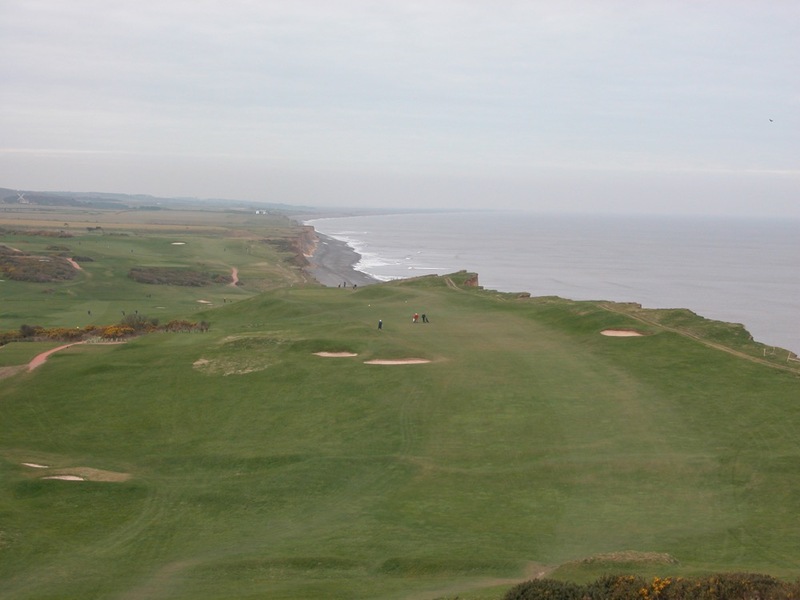 Some holes at Sheringham Golf Club are about 100 feet directly above the beach, and you can lose your life if you venture too close to the edge and are not careful. 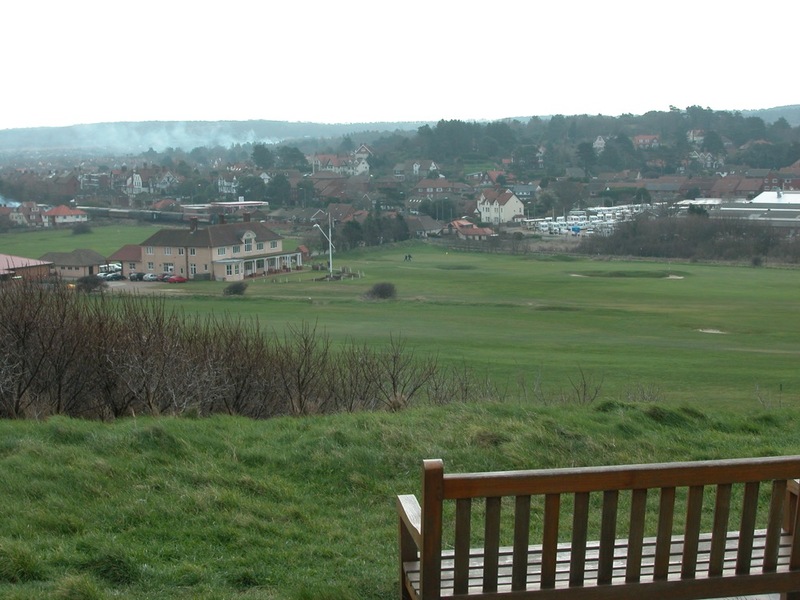 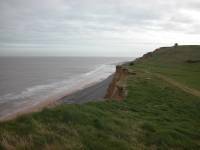 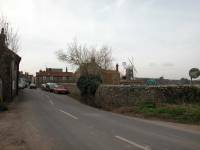 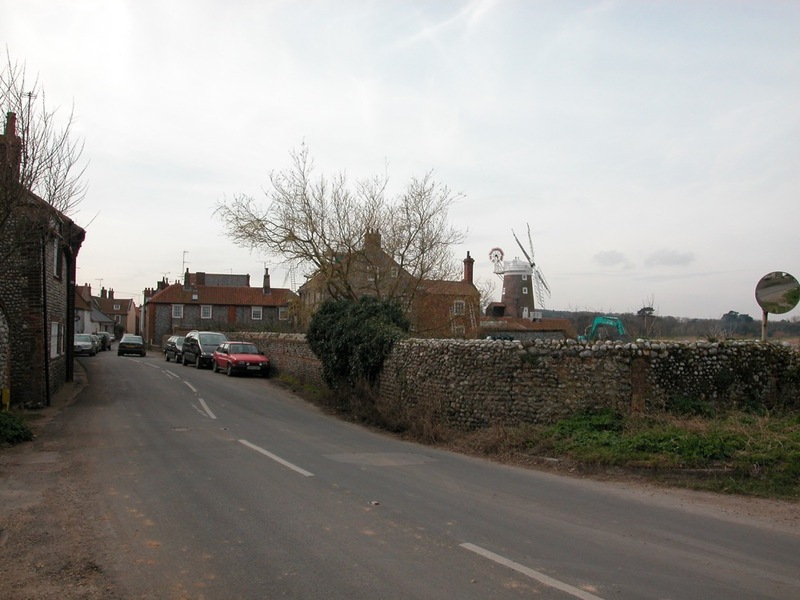 In fact, Sheringham Golf Club is sadly losing yard after yard of coastal property, crashing to the beach after each good saturation from the heavens. 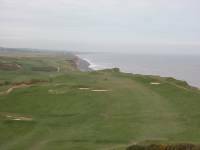 Get to Sheringham Golf Club while you can still play the 5th, surely one of the finest 18 holes in England if not the entire the British Isles. 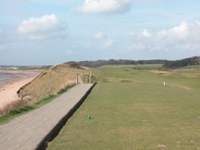 The tee at Sheringham Golf Club’s 5th hole is set near the highest point of the course, down to a fairway curving left along the cliff. 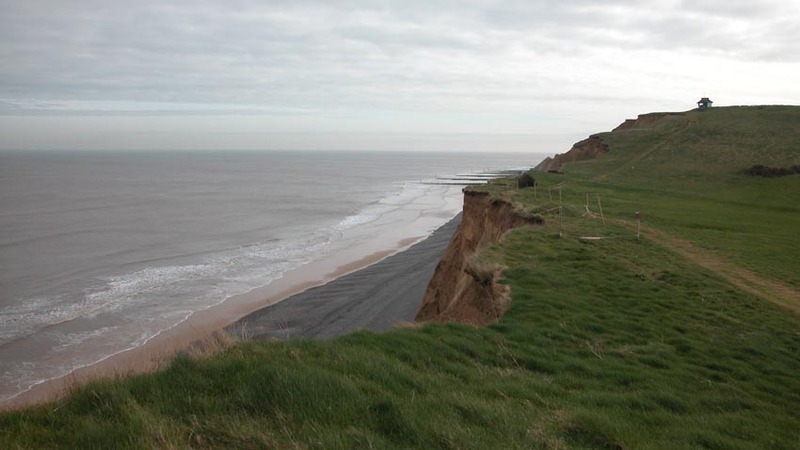 Anything right is on the beach. 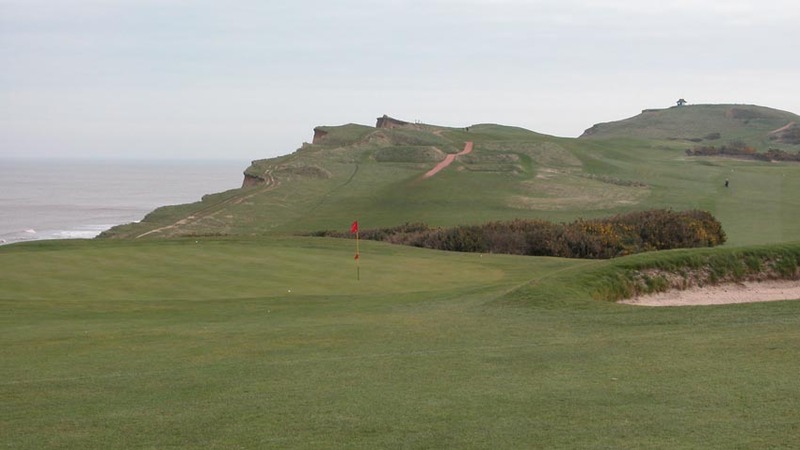 There is no letup on the approach, with the green perched high on another point, only this time anything left is kicked miles down the hill, leaving an impossible pitch, and of course anything right is again in the sea. 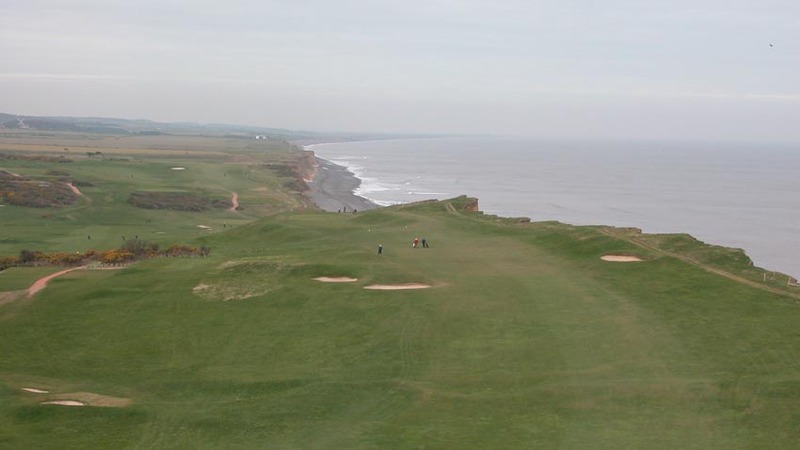 The 5th at Sheringham is the highlight of a dramatic 5-hole stretch along the cliffs, and once completed, you are still left with solid golf and an excellent finish. 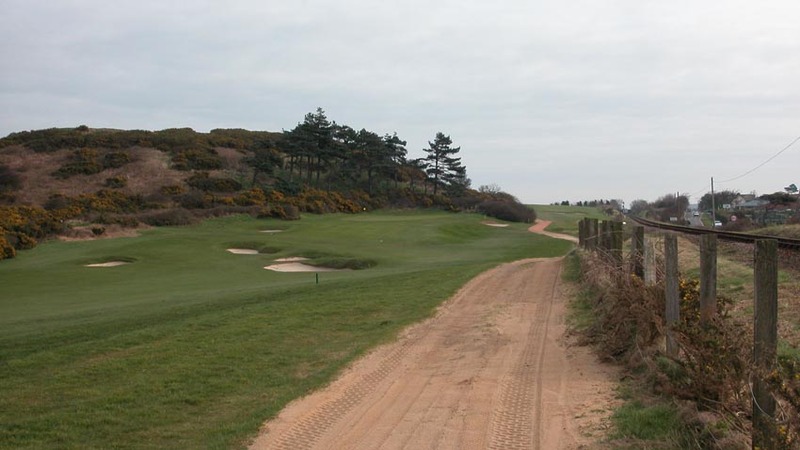 The best hole coming in at Sheringham Golf Club is the 17th, hugging the railway on the right side of the fairway, the railway being out of bounds. 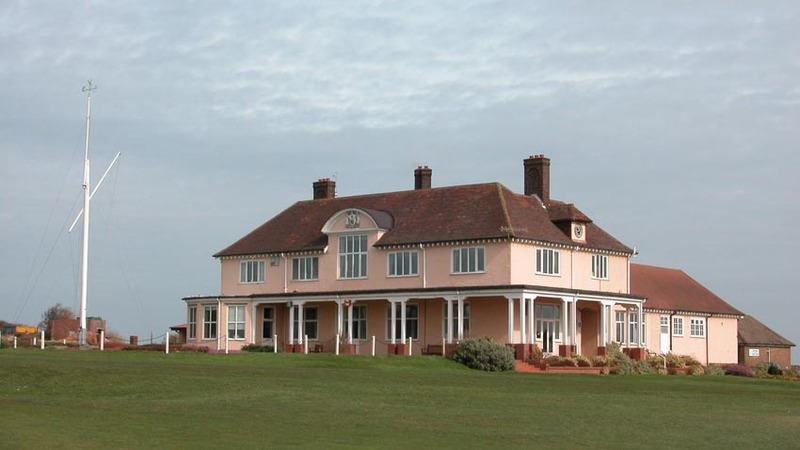 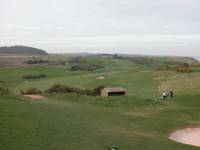 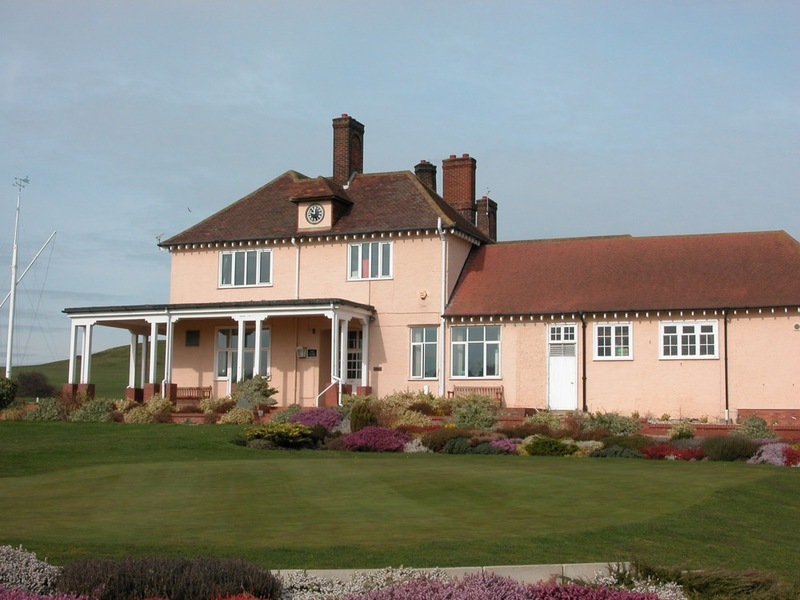 The traditional Sheringham Golf Club clubhouse is quite enjoyable and you will want to relax for a bit after such a dramatic round. 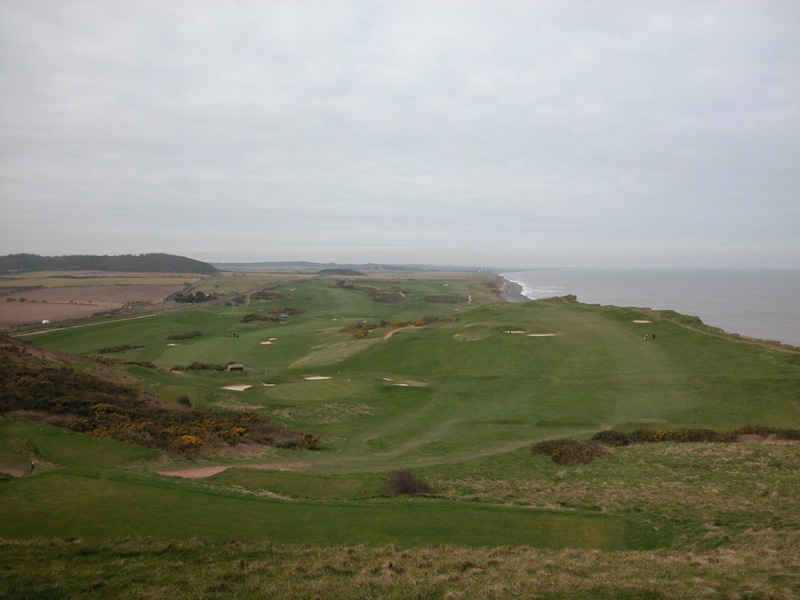 Take your time while visiting this glorious coast of England on your England golf tour, and allow a day for Sheringham Golf Club!